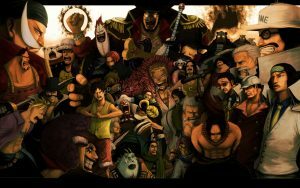 This wallpaper is one of our 47 Best selection of One Piece Wallpaper. Featured with portrait photo of The Straw Hat Pirates Crew. 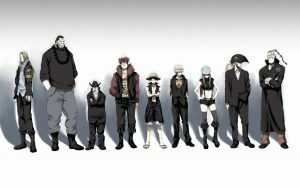 The Resolution of this picture is 1680 × 1050 pixels, this resolution will be a perfect alternative for anime backgrounds or desktop background. 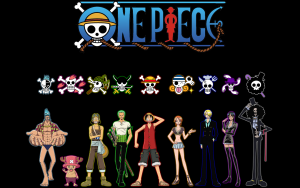 One Piece is a Japanese manga which been serialized in Shueisha’s Weekly Shonen Jump magazine since July 19, 1997. 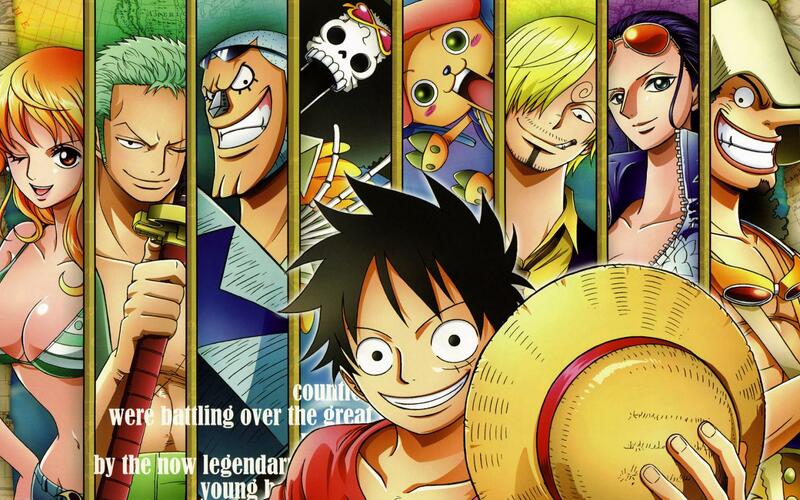 The main character of this manga is Monkey D. Luffy and The Straw Hat Pirates Crew. 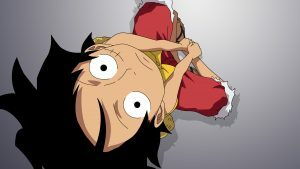 Luffy is a funny young man whose body gained the properties of super power rubber and become flexible after eating Devil Fruit. 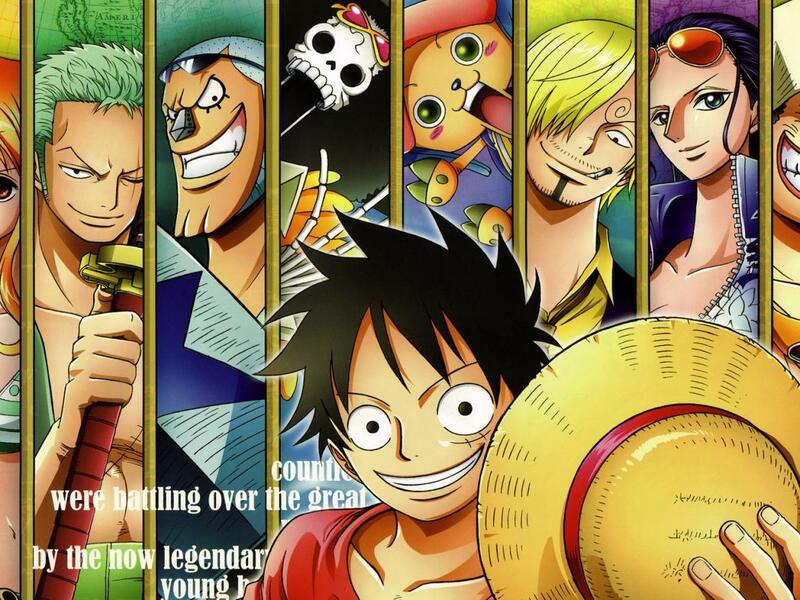 The Straw Hat Pirates Crew consists of several Luffy’s friends. 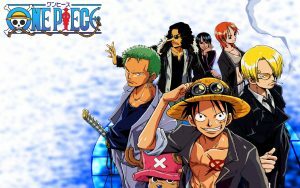 On this picture, here are their name from left to right: Nami, Roronoa Zoro, Franky, Brook, Tony Tony Chopper, Sanji, Nico Robin and Usopp. 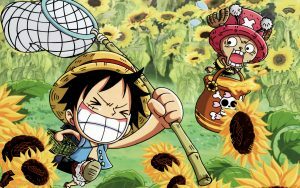 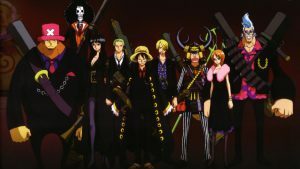 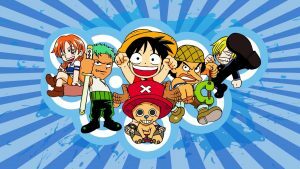 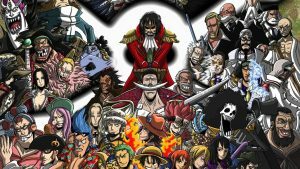 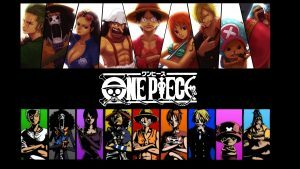 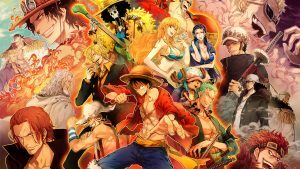 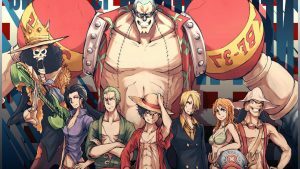 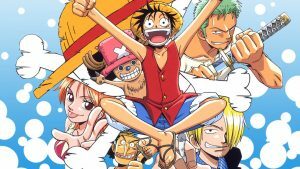 I have about 47 One Piece wallpaper in high resolution, I hope that you would like to download another wallpaper on this site by visiting below gallery.